MJF Development Corp., which plans to develop a couple of residential condominium projects in Honolulu, is hoping to start construction on these projects by the middle to the end of 2015, a spokesman for the California-based developer told PBN. “Ohana Hale” is a 21-story, 180-unit affordable and workforce condo project on a 14,400-square-foot parcel located at 929 Pumehana St. The building floor area will be about 107,999 square feet. About 60 percent or 108 of the project’s units will be priced in the affordable range for households earning between 100 percent and 120 percent of the area median income for Honolulu. There will be studio, one- and two-bedroom units. The other project, 803 Waimanu St. in Kakaako, is a seven-story building with 153 market-priced residential units and includes a mix of studios, one- and two-bedroom units. 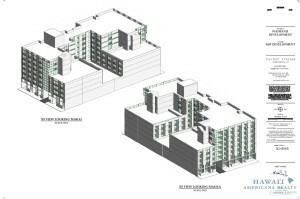 The original plan, which was withdrawn in July, called for 217 workforce units in a 250-foot tower. 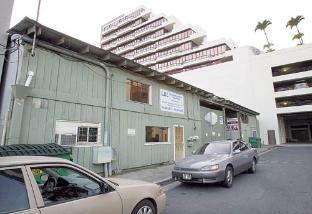 PBN first reported that MJF Development submitted a scaled-down proposal for the 803 Waimanu St. project. The development also will have a mechanized ground-floor parking system with 92 parking stalls. 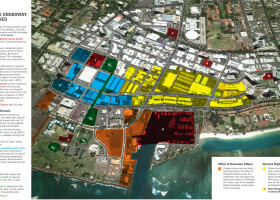 California developer Franco Mola’s MJF Development Corp. expects to move forward on the 803 Waimanu St. project in Kakaako, following the Hawaii Community Development Authority’s denial of an appeal regarding a development permit. The Hawaii Community Development Authority, the state agency in charge of overseeing the redevelopment of Kakaako, on Wednesday denied an appeal for a development permit that was issued for the 803 Waimanu St. condominium, essentially moving the project forward. Giovanni Mola, a spokesman for MJF Development Corp. and son of California developer Franco Mola, told PBN that the company is pleased with the HCDA’s decision regarding its 803 Waimanu St. project, which consists of a 65-foot seven-story building with 153 market-priced residential units and includes a mix of studios, one- and two-bedroom units. “[We] hope we can finally move on with our project,” he said. The HCDA held an initial public hearing regarding the project in November. 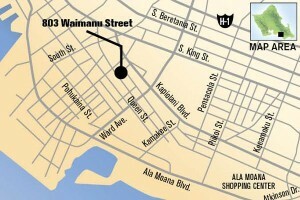 PBN first reported that Mola submitted a scaled-down proposal for the 803 Waimanu St. project in August. His original plan, which was withdrawn in July, called for 217 workforce units in a 250-foot tower. Another appeal was denied by the HCDA Wednesday regarding the development permit for the second tower of the 801 South St. affordable condominium project, which was put on hold after a judge said the agency did not follow correct procedures before approving the 410-unit building. An HCDA spokeswoman told PBN that court case is still ongoing and is a separate issue from Wednesday’s denial. Construction on the building, being developed by Downtown Capital LLC, has not yet started, officials said. The HCDA approved the project in December. The Hawaii Community Development Authority has approved California developer Franco Mola’s proposal for the 803 Waimanu St. project in Kakaako. 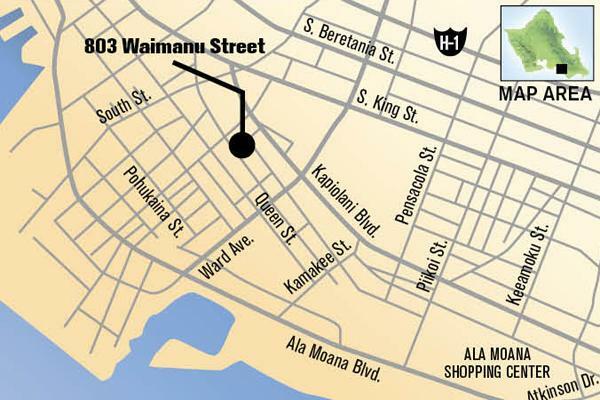 The Hawaii agency in charge of overseeing the redevelopment of Kakaako on Wednesday approved another condominium project — 803 Waimanu St. — for Oahu’s so called Third City. The Hawaii Community Development Authority unanimously approved the scaled-down project that’s being developed by California developer Franco Mola, by a vote of 7-0, according to a spokeswoman for the HCDA. The project by Mola’s MJF Development Corp. consists of a 65-foot seven-story building with 153 market-priced residential units and includes a mix of studios, one- and two-bedroom units. The HCDA held an initial public hearing regarding the project on Nov. 6. PBN first reported that Mola submitted a scaled-down proposal for the 803 Waimanu St. project in August. 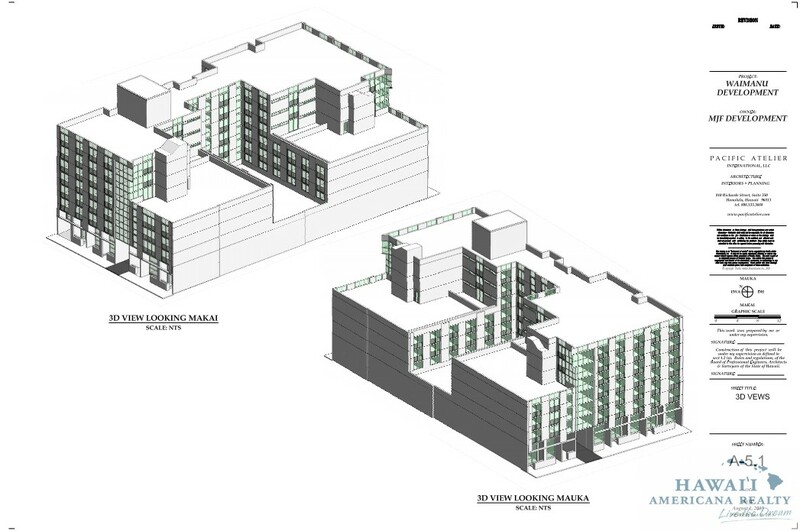 Mola’s original plan, which was withdrawn in July, called for 217 workforce units in a 250-foot tower. The Hawaii Community Development Authority decided today to take a final vote August 7 on whether to allow a new condominium project to rise significantly above the height limit for the site and stand closer to the adjacent Imperial Plaza building than rules permit. Today the HCDA voted 6-0 to adopt a staff finding that concluded the height and spacing of the proposed tower at 803 Waimanu would have “significant adverse effects” on the neighborhood. The HCDA staff recommended the development permit be denied because of the significant departures from the rules pertaining to proximity to Imperial Plaza and the tower’s height. The HCDA won’t make its decision on the permit until the August 7 meeting.